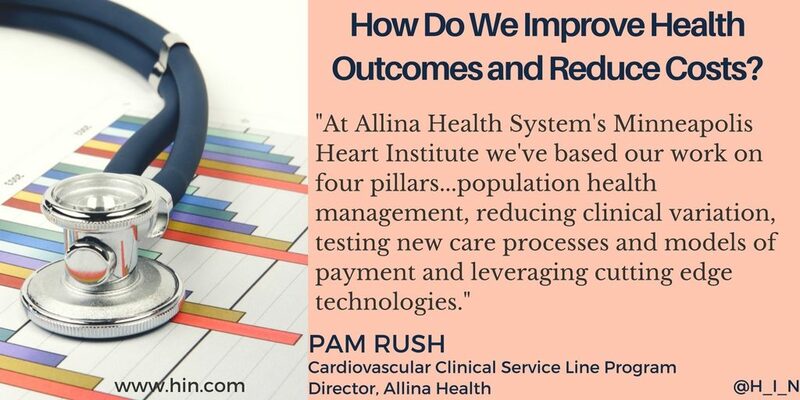 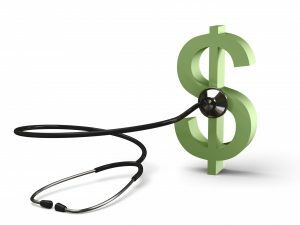 Value-based payment and care has left a powerful and indelible footprint on the U.S. healthcare system. 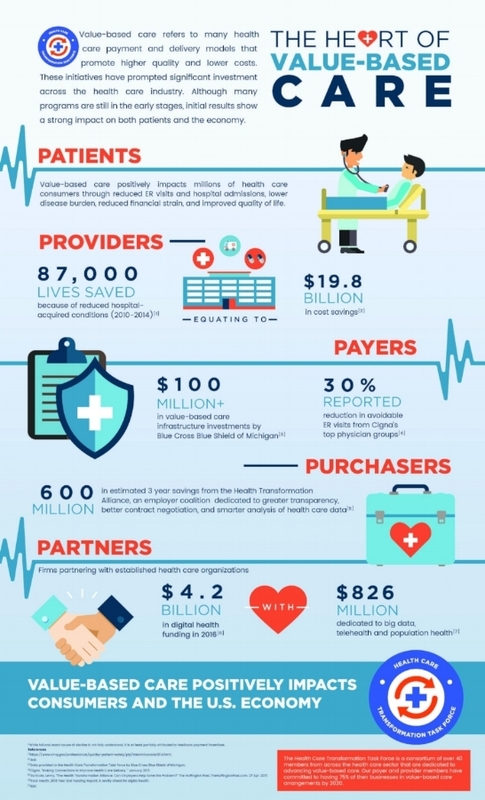 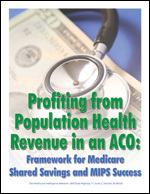 Widescale provider and payer investment in IT infrastructure and personnel to support alternative payment models, an infusion of venture capital support into new technology-based third-party partners, and innovative employer arrangements with providers, are tangibly shifting the axis of healthcare spending, according to a new infographic by the Health Care Transformation Task Force. 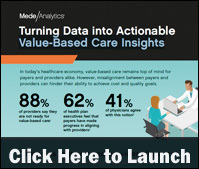 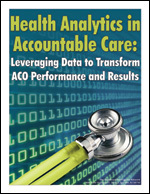 The infographic examines how value-based healthcare impacts patients, providers, payers and purchasers. 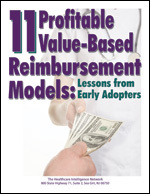 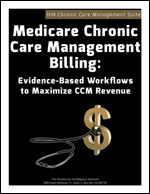 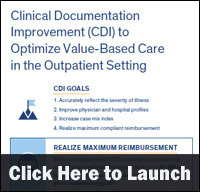 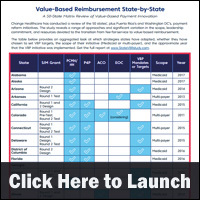 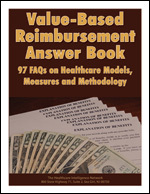 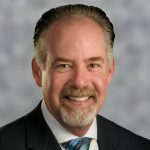 There is a range of value-based reimbursement approaches and significant variation in the scope, leadership commitment, and resources devoted to the transition from fee-for-service to value-based reimbursement across the United States, according to a new infographic by Change Healthcare. 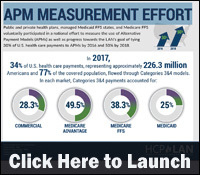 The infographic provides an aggregated look at which strategies states have adopted, whether they have chosen to set value-based payment (VBP) targets, the scope of their initiative (Medicaid or multi-payer), and the approximate year that the VBP initiative was implemented. 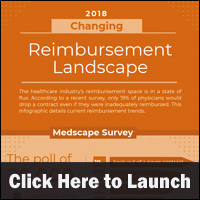 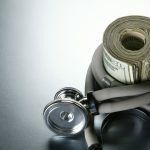 As healthcare reimbursement shifts toward paying for value, there’s significant revenue at stake for physician practices, according to a new infographic by athenahealth, Inc. 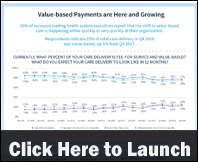 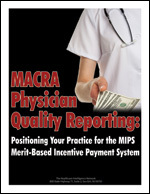 The infographic examines five different types of physician practices and how participation in value-based reimbursement models would impact practice revenue.